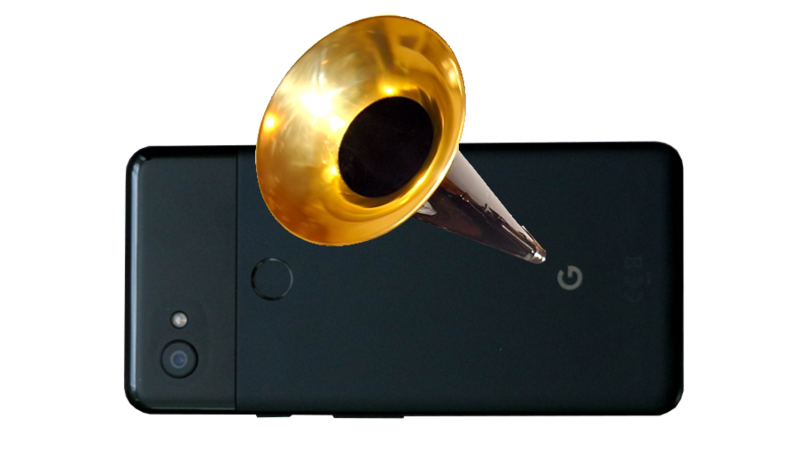 It looks (and sounds) like the Pixel 2 may have the same problem. Here's another example showing off some of the audio issues in a video. We spoke to a Google representative who confirmed that a fix is incoming, and it should be rolling out in the coming weeks. At long last, the issue has been resolved in 8.1 DP2. The above example jumps through several different segments of a video to demonstrate the issue. While the sound of running water starts out recognizable, as recording progresses the quality changes quite dramatically for the worse. Finally, it ends with something of a return to normalcy. The cause of the issue is yet to be determined, though there is a thread on Google's support forums for it. Not all audio seems to be affected, and it may not be a problem for all devices. Even for Artem, loud sounds and speech are being recorded perfectly fine, but quieter background noises are definitely having some sort of problem. We'll have to wait and see what the particular cause for this issue is and if it's widespread.